To be sure, grid defection is a term used largely in North America. Yet it is in Europe where the residential solar and energy storage markets have enjoyed greater penetration over the past few years. 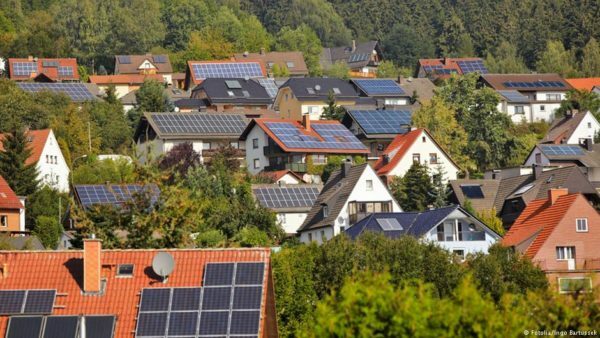 For instance, Germany alone already has more than 60,000 residential battery storage systems installed today, compared to less than 10,000 grid-connected residential energy storage systems in the United States. This article, then, will focus specifically on the economics of grid defection in Europe today and in the future, and will also examine how such a development could impact the energy industry. Click here to read more. This entry was posted in Energy Storage, NewsBlog and tagged communities installing solar+storage, Energy Storage News, Europe leading in solar+storage, grid defection, Nebraskans for Solar, solar+storage, Sonnen Communities on July 24, 2017 by Helen Deffenbacher.